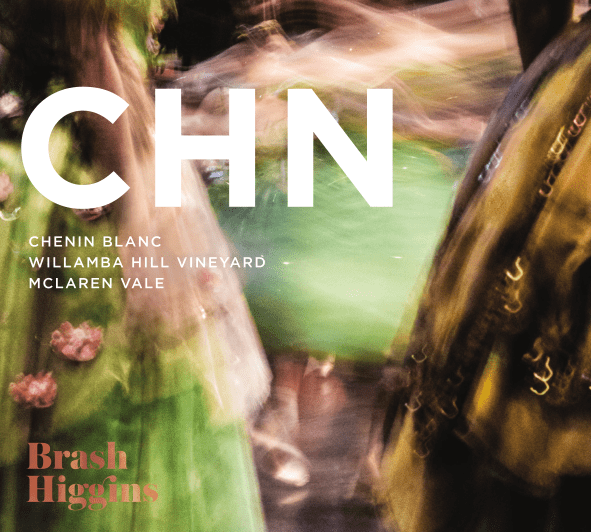 Our third Chenin Blanc at Brash Higgins, and we couldn't be happier with the result. Handpicked from the white beach sands of the Blewitt Springs subregion of McLaren Vale, then fermented wild in barrel for 11 months. Only 255 cases of this crisp, dry style CHN were produced. 2017 was a cooler year and this wine in particular has some lovely, balanced acidity as a result. 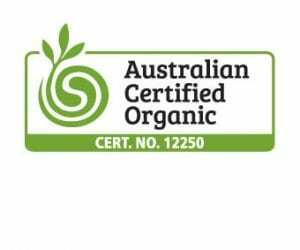 The CHN label is a photo of ballerinas from the Australia Ballet by Melbourne based photographer Kate Longley. Click here to see more of her work. 'A sunny yellow in hue, the wine is heady with Chenin perfume of honey, straw, apples, real lemonade and water chestnut. Soft entry with good palate weight, the wine tightens as it flows across the tongue revealing a lick of saline and almost crackles a bit. Good natural acidity with a chalky pucker on the finish make a second approach all the more appealing.' – Brad Hickey, Vinitor, 01 June 2018.